Parts, service, and custom fabrication. We have what it takes to get the job done! 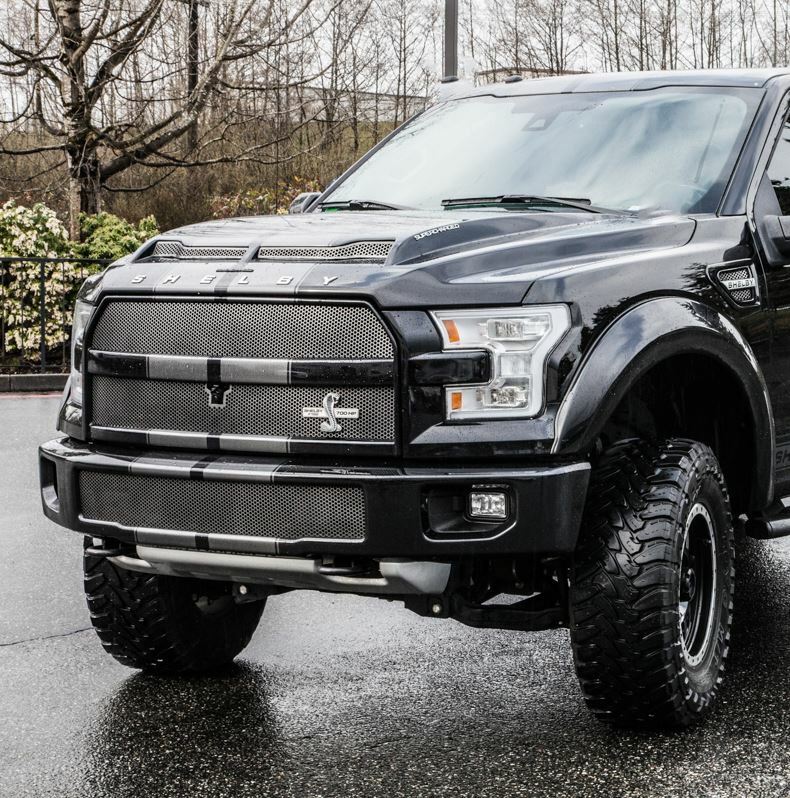 We serve cars, trucks, 4x4 and SUVs as well as heavy duty and industrial equipment. Our expertise and facilities we are able to work on nearly any vehicle with a differential. 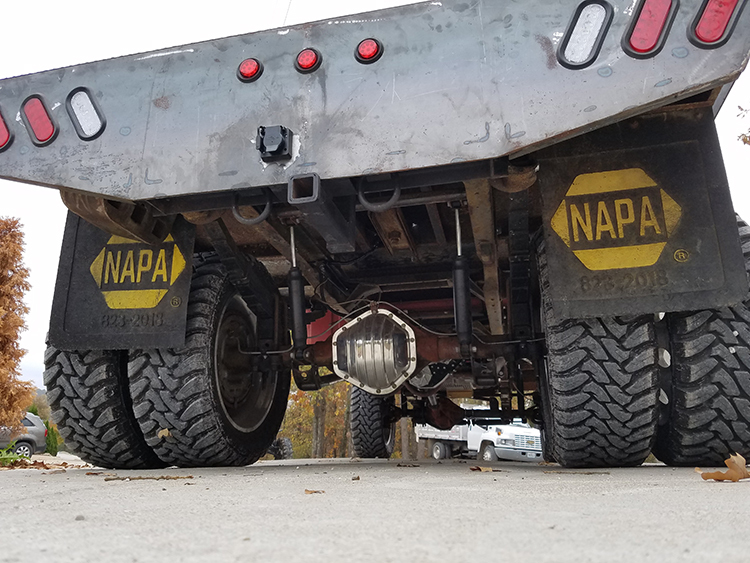 From simple regearing and differential repairs, to major custom jobs and heavy duty performance. There's no better shop to turn! (573) 483-3373 Most jobs can be completed in just 1-2 days! 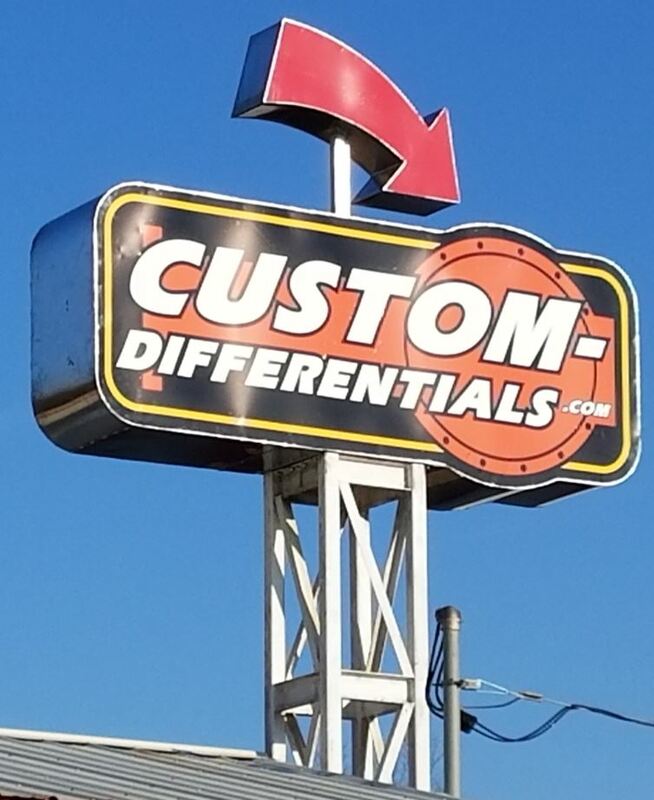 Custom Differentials is a full scale drivetrain parts and service destination. 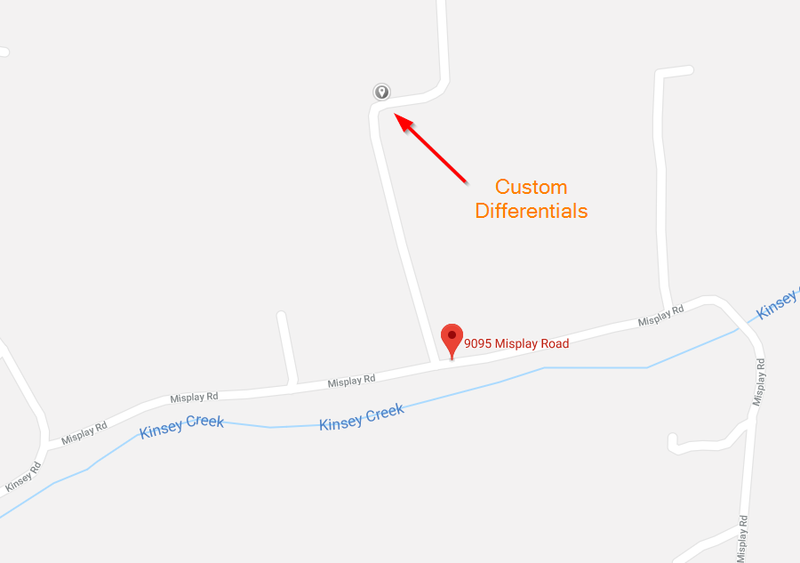 Our property is located just west of I-55, and includes a store, fabrication shop, machine shop, service garage, parts warehouse, used parts yard, and wheeling/mudding courses.